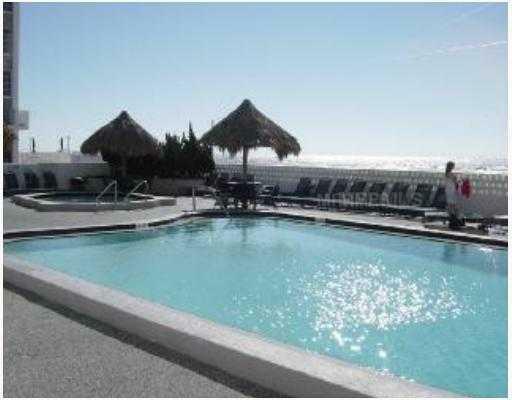 NORTH REDINGTON BEACH – Beautiful Gulf Front Penthouse Condo for Sale in North Redington Beach with amazing views of the Gulf of Mexico. This 3-bedroom, 3-bath 1560-square foot features split bedroom plan, garden bath and separate shower in master, a breakfast bar and closet pantry in the kitchen. This is a gated community with private assigned covered parking, pool, elevators, fitness center, recreation building and of course Gulf Front Complex. You may have 2-pets under 60-pounds. 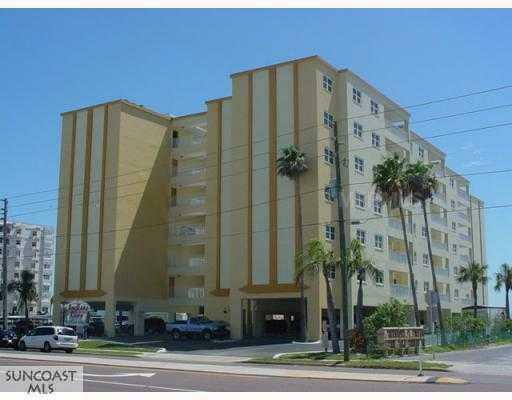 You are about 40-minutes from Tampa International Airport, and about 5-minutes from John‘s Pass Village. Local restaurants include: The Conch Republic, The Frog Pond, The Wine Cellar, Sweet Sage Café, The Lobster Pot and more. Cyndee and I are here to help you with Beach Real Estate, so call or email us to get more information on a North Redington Beach Home or North Redington Beach Condo. One of the top views of the Gulf of Mexico in this building from this 3-bedroom 2-bath corner unit with unobstructed full front and side views of the Gulf from the great room. Custom tile throughout and unique interior appointments. All closets with built-ins. 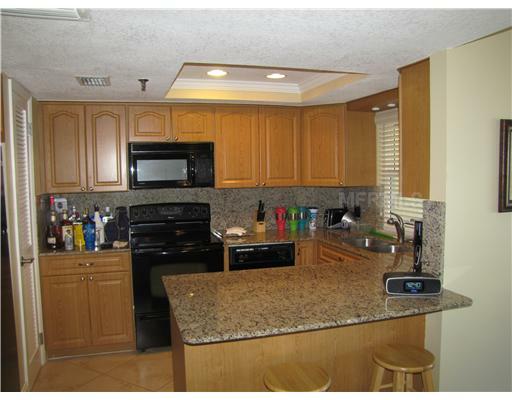 Built-in stainless steel appliances including 5 burner (3 halogen) stove-top, convection oven and a 48″ refrigerator. Custom blinds and chandeliers. Two storage units. In addition to 1200 feet of gulf frontage, the complex has 3 heated pools and spas, and a fabulous clubhouse with a fitness center, billiards room, conference facilities, summer kitchens and gathering rooms. These views of the Gulf are amazing.